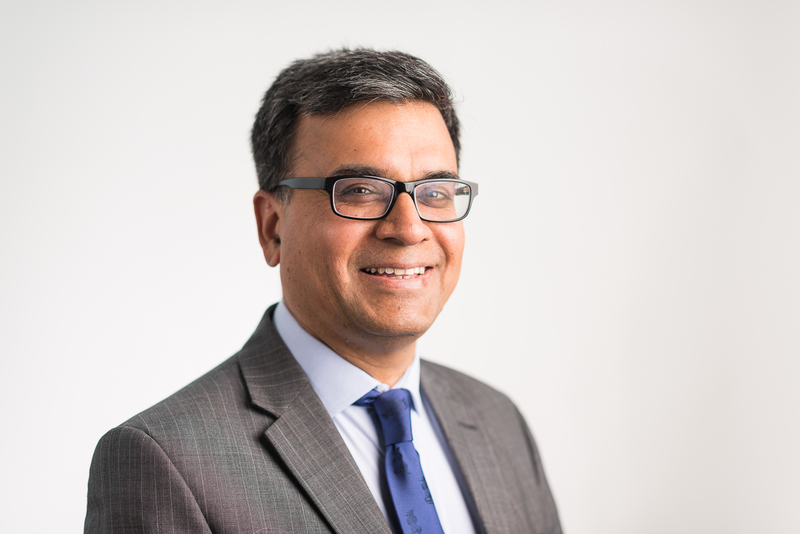 Mr Kothari has been working as a Foot and Ankle Consultant at Sherwood Forest Hospitals NHS Trust since July 2004 and was responsible for setting up the adult foot and ankle unit in the Trust. He offered treatment for all foot and ankle conditions in adults (bunions, neuroma, arthritis affecting the big toe, ankle and other joints, sports injuries around ankle, arthroscopic ankle surgery, surgery for flat feet and neuro muscular conditions, tendo achilles problems and plantar fasciitis etc). Mr Kothari has published and presented his work in the UK & Europe. Mr Kothari sees and treats NHS patients at the Nottingham NHS Treatment Centre. Mr Kothari lives in Nottingham and his hobbies include cricket, football and gardening. Mr Kothari undertakes a limited number of total joint replacements (THR/ TKR) per year and his results are well within the normal range (NJR data). Medial approach for hindfoot arthrodesis with a valgus deformity. Saville P, Longman CF, Srinivasan SC, Kothari P.
King's Mill Hospital, Mansfield Road, Sutton-in-Ashfield NG17 4JL, UK. Foot Ankle Int. 2011 Aug;32(8):818-21. The role of arthroscopy in the treatment of functional instability of the ankle. Kerr HL, Bayley E, Jackson R, Kothari P.
Foot Ankle Surg. 2013 Dec;19(4):273-5. J Foot Ankle Surg. 2010 Jan-Feb;49(1):16-9. doi: 10.1053/j.jfas.2009.07.024.